The result also showed that Profit Before Tax (PBT) rose by 19.7 per cent from N54.5 billion in full-year 2017 to N65.3 billion in 2018. However, gross earnings dipped by two per cent from N595.4 billion in 2017 to N583.5 billion in 2018. The group is proposing a dividend per share of N0.26 for 2018 as against N0.25 paid in the previous year. 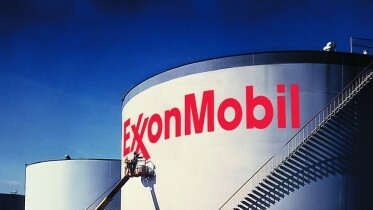 The Group’s total assets increased by 6.3 per cent year-on-year to N5.6 trillion as against N5.2 trillion previously achived. The result was driven by 33.3 per cent year-on-year increase in investment in securities to N1.7 trillion compared to N1.2 trillion in 2017. Total customer deposits grew by 10.9 per cent year-on-year to N3..49 trillion (compared with N3.14 trillion in the previous year. 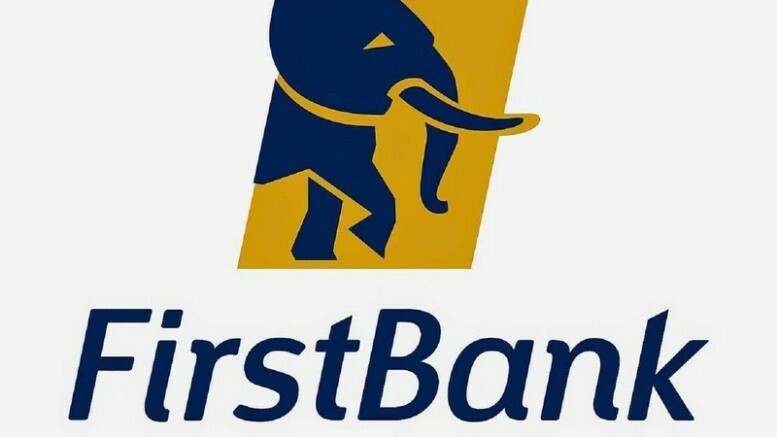 “Capital adequacy ratio for FirstBank (Nigeria) remains strong at 17.3 per compared with 2017 figure of 17.7 per cent , 230 basis points above the regulatory minimum of 15 per cent, while the capital adequacy ratio for FBN Merchant Bank closed at 12.2 per cent as against 13.5 per cent in the previous financial year above the 10 per cent regulatory requirement for Merchant Banks. Commenting on the results, Group Managing Director, FBN Holdings, UK Eke, said : “Over the course of the 2017 to 2019 strategic cycle, the priority for management has been to strengthen the various businesses across the Group and position for sustainable growth over the long term”. “Our three-pronged approach has primarily been to drive long-term revenue generation capabilities, overhaul risk management processes and drive efficiency across our businesses,” he said, adding that the Group has seen significant results in its revenue diversification aspiration, with improving digital banking offerings which have enhanced its non-interest income from the commercial banking group. Similarly, there has been steady growth in contribution to the revenue pool of the Group from the insurance business and the merchant banking business, helping to further reinforce the revenue generation capacity of the Group. “The revamp of our risk management architecture, which is one of the key enablers to our shareholder value creation aspiration, will ensure our revenue generating capacity translates to stronger growth in profitability now that we have materially progressed in resolving the legacy issues as evidenced by the full provision for the largest non-performing loans in our loan book”. Be the first to comment on "FBN Holdings Posts N59.7b Full-year Profit"